Father Bill Murtaugh was appointed pastor of Pax Christi Catholic Community beginning July 1, 2012. He was no stranger having served here as senior associate pastor from July 2011 to June 2012 and from July 2006 to June 2008. He can be found most days in his office with his two golden retrievers at his feet. Previously he was pastor of St. Thomas Becket in Eagan, St. John the Baptist in New Brighton, St. Henry’s in Monticello, St. Joan of Arc in Minneapolis, and an associate at the Basilica of St. Mary in Minneapolis. 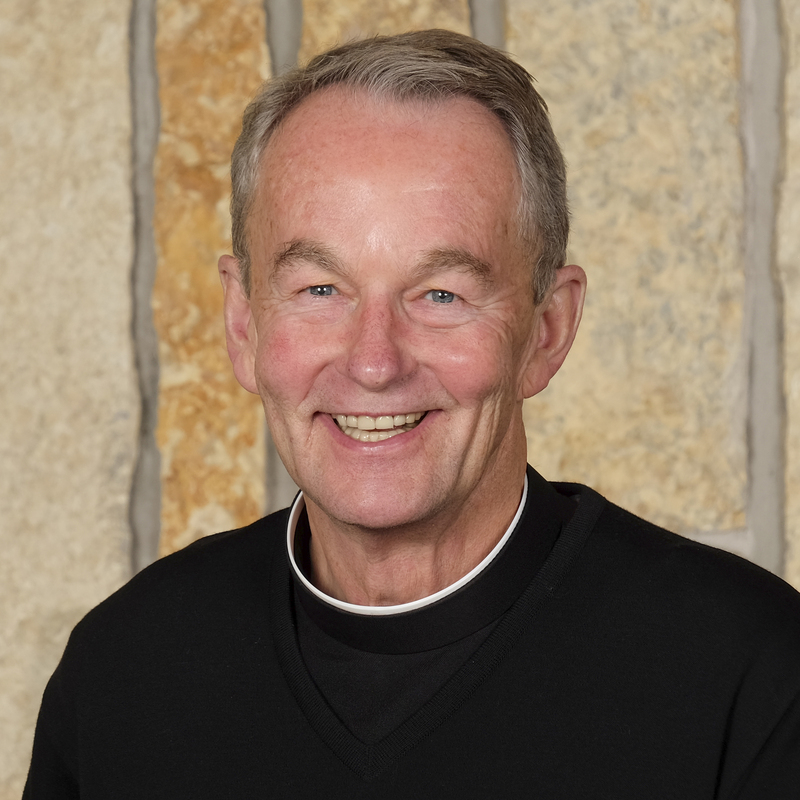 A native of Hastings, MN, he studied for the priesthood in Chicago and served in Cleveland and New York City before returning to Minnesota in 1982.